My goal in this research to show how forces, both external and internal to West African communities, contribute to problems of food security (en français, la sécurité alimentaire) with pastoralists in northeastern Mali around the provincial capital, Kidal, and in central Niger around the Iferouâne region. 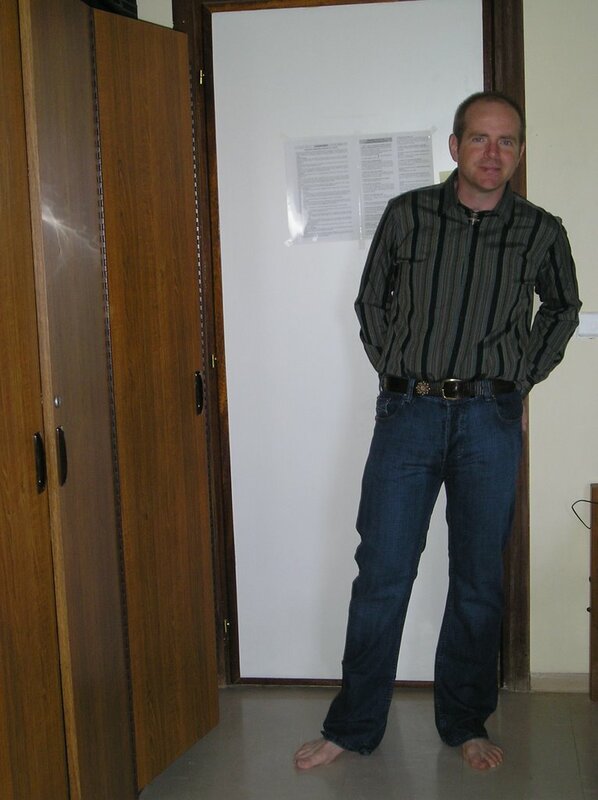 Literature since the droughts of the 1970s and 1980s have pointed towards a decline in pastoralism as a livelihood and more as a wage labor activity as more and more pastoralists abandoned the rangelands and adopted other economic activities such as wage labor jobs and farming. 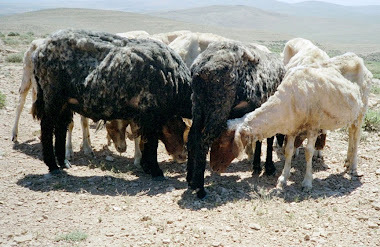 Recent literature, however, has suggested resurgence in pastoralism as a livelihood as urban problems and insecurity in wage labor jobs, like mining, have had little appeal to some. Still, returning to flocks and grasslands today is not without its difficulties. The ecology in some regions has altered due to the abandonment of pastures and civil conflicts, and also the establishment of natural reserves and parks has reduced the former commons. Food procurement strategies are the foci of this research. 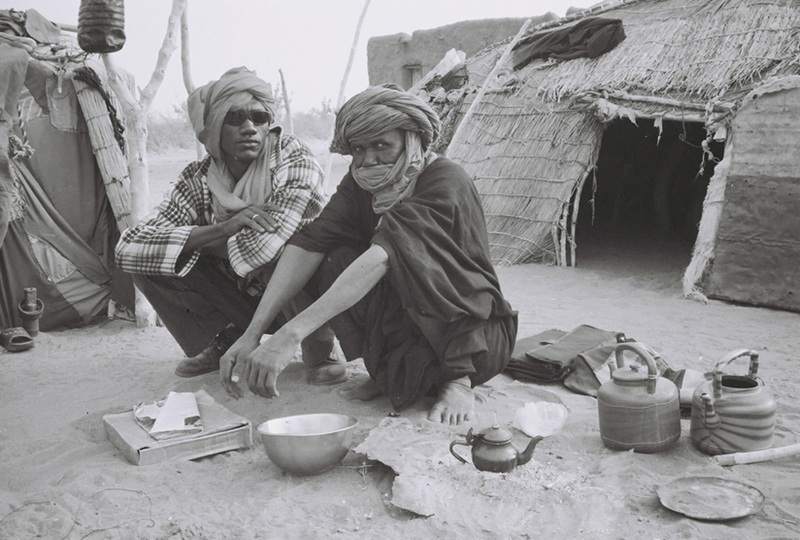 In the past, pastoralists had a range of strategies during food crises ranging from migrations to other regions, collection of wild foods and hunting to a reliance on social, economic and kinship relations between various groups such as the collection of tithes from sedentary peoples. Investigating the changes in pastoral responses to famine-droughts is important, not only to understand the links pastoral groups have with the other local communities and external agents involved in these crises, but also to provide pastoralists and policy makers effective options to reduce vulnerability to droughts and famine. 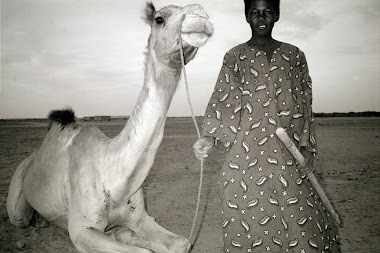 Future research will analyze how pastoralists have historically procured food, changes in that procurement mechanism, and the forces that have prompted such change, but at first I pose the question as to which trend pastoralists are moving towards, whether it is incorporating more economic activities to cushion against food crises or if it is a return to the rangelands and a re-education of former strategies taken during droughts and famines. How does one collect receipts from corrupt officials who demand a money/gifts or they will hold on to one's passport or other important documents for an unspecified time? And then, if you have the receipts, how does one justify it as a necessary expense in doing grant research? These are things that no one prepares you for but if you have lived in any part of Africa for a significant amount of time, you become accustomed to it and develop your own lines of defense. I am delayed in making it to Mali and Niger but I am glad to say I have the proper visas now to move on and start my research. First, a pass through Mauritania and a reunion with a few peolpe I worked with in the past.